It's only 602 characters. We strongly recommend writing at least 1.000 characters. Use content that makes your app unique (features description, characteristics, how to use your app, ...). Your description needs to convince people to download your app. Also, be sure to add important and relevant keywords in your description to improve your iTunes app page and optimize your SEO. Your app's last version was released on June 11, 2015. It is important to regularly update your app. Best practices recommend to update your app every 4 to 6 weeks. This means fixing reported bugs, improving existing features, launching new features etc. Keep an eye on users' feedback. The next great features may already be asked by many users. 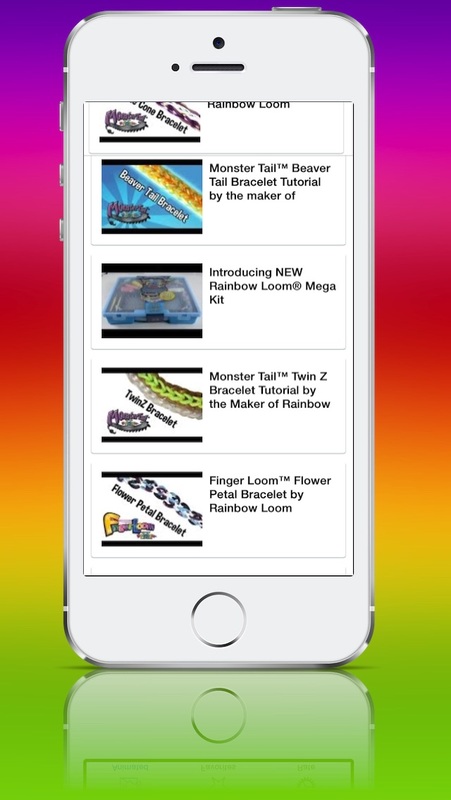 Thanks for making us the #1 Rainbow Loom App!! 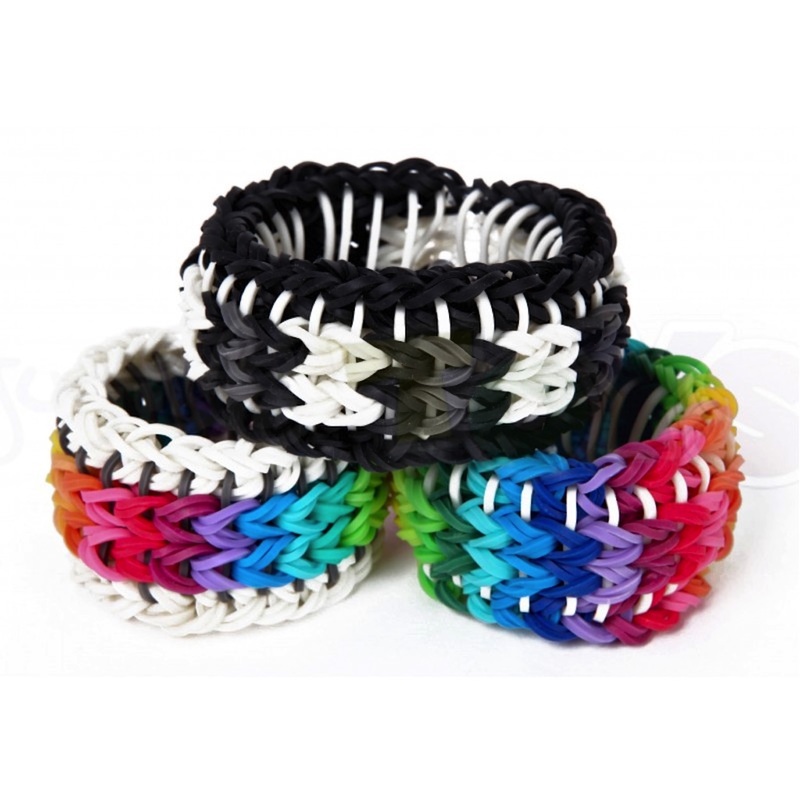 Instructions, tutorials, original designs, pattern ideas, loom photo booth, loom emojis and videos for all levels of Rainbow Loomers. This app is continually updated and provides you easy access to basic, intermediate and expert tutorial videos. Scour through hundreds of images and videos showing the latest pattern ideas and instruction. 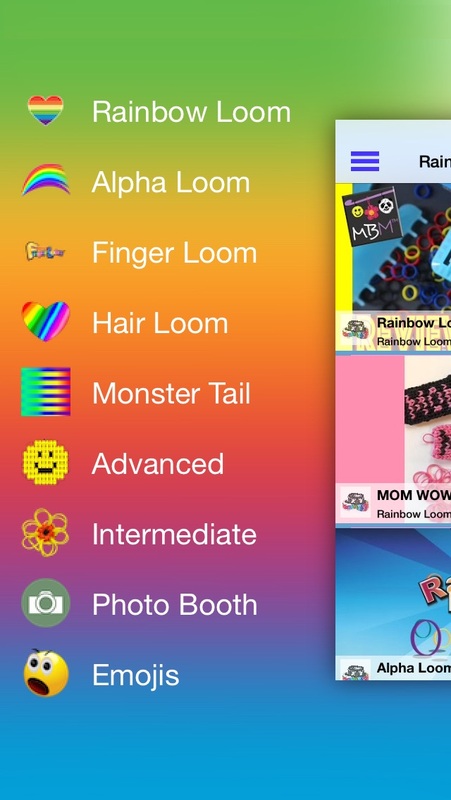 Add fun loom stickers to photos you have in your image library in the interactive photo booth. Share unique animated and traditional loom emojis. 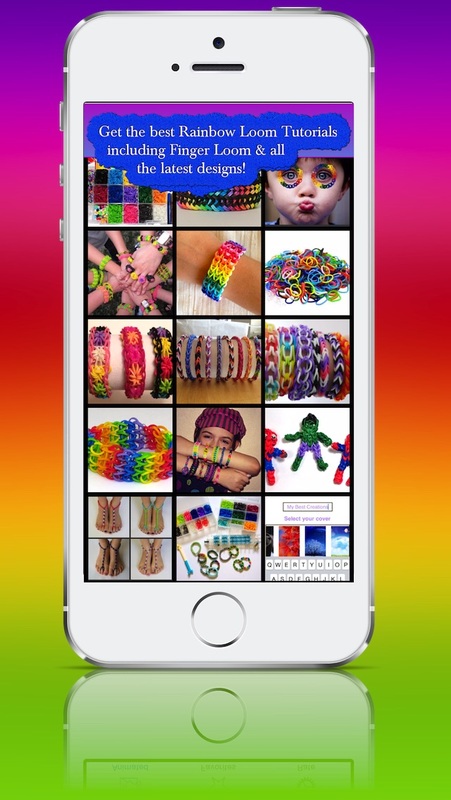 If your addicted to Rainbow Loom, then this app is for you.